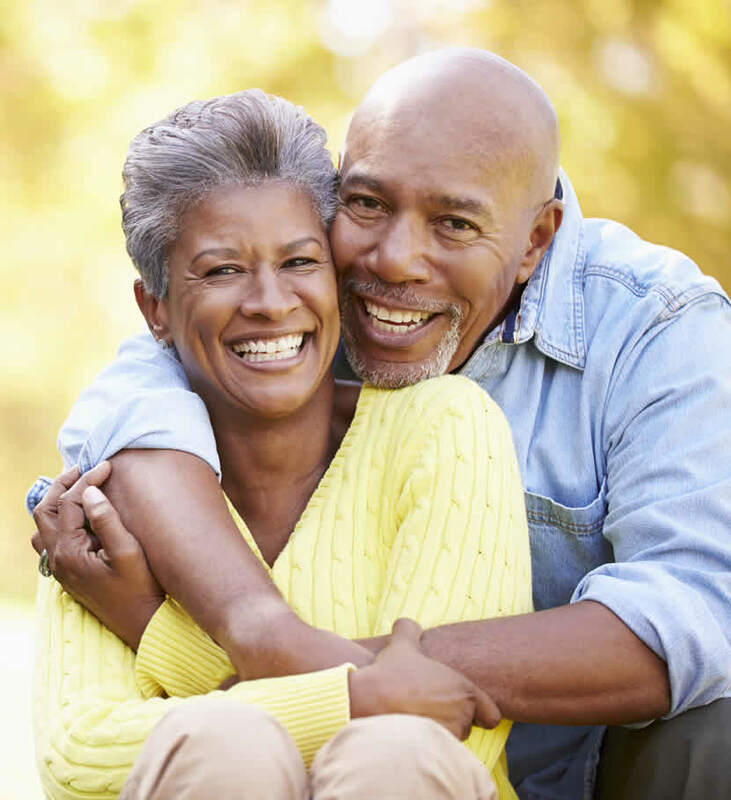 Do you have a life insurance policy you no longer need or can no longer afford? Seeking an option to not paying any more premiums? You may be able to sell your policy for cash. 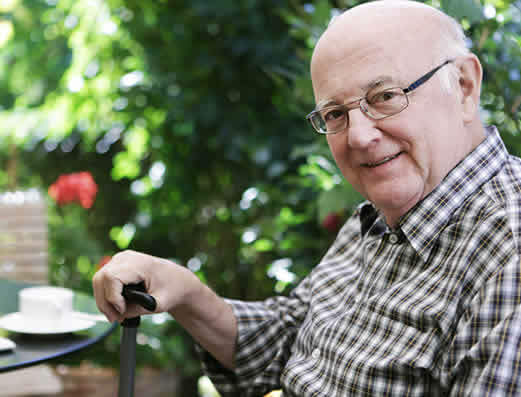 There is no cost or obligation to determine eligibility. Mounting Medical bills for a seriously or terminally ill loved one? Let us show you how to get help paying those bills. We offer cash for your life insurance policy. Viatical Settlements enable seriously ill individuals or individuals with a terminal illness to sell their life insurance policy. You will receive the Best Value Settlement ℠ and will no longer have to pay any future premiums. We will discuss, in confidence, the Best Value Settlement ℠ and advise you of all financial options available. 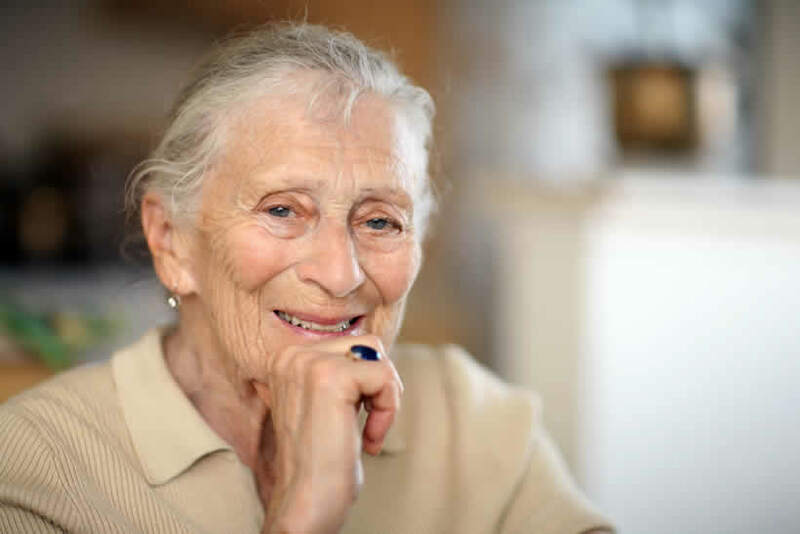 Need help paying for Long-Term Care / Assisted Living? Get more information. Premiums are no longer affordable. You have a serious health issue. You need money now for long term care. You no longer need a life insurance policy. You want to make a charitable donation. You want to pay off debt. Ardan negotiates the Best Value Settlement ℠ available to you. Changes in tax or estate planning. Ardan is an industry leader and has worked with thousands of clients, providing extraordinary service and peace of mind. ARDAN, one of the nation’s oldest and most trusted Life and Viatical Settlement companies, is known for providing clients with the Best Value Settlement ℠ in an understanding, respectful and confidential manner. With over twenty-five years of solid experience in the profession, Director Paul S. Permison has been a driving force and pioneer in the development of the settlement industry. He and his team work very closely with private and institutional buyers throughout the world who purchase viatical and Life Settlement policies. His invaluable expertise enables Ardan to negotiate the best available price for your policy assuring the Best Value Settlement ℠ for Ardan clients. 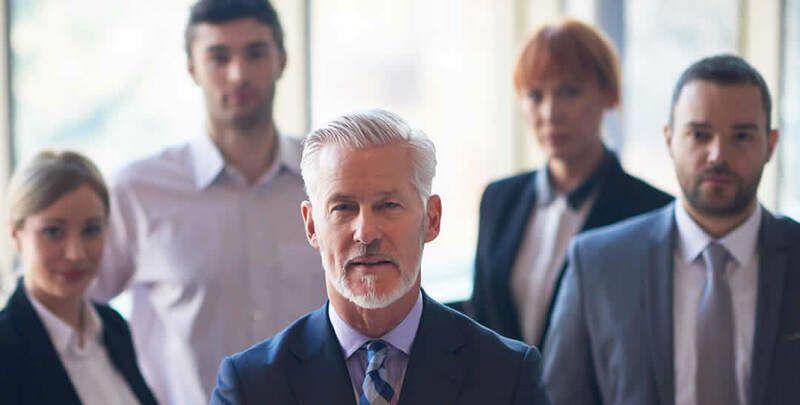 The hallmark of Ardan’s reputation as a leader in their field is their commitment, innovative knowledge and years of experience in the settlement industry. Your insurance policy is a valuable asset that Ardan can sell for you in a regulated secondary market for cash. Whether you need money to pay your bills, maintain your independence, supplement your retirement, or are simply seeking an option to allowing your policy to lapse, we can help you. 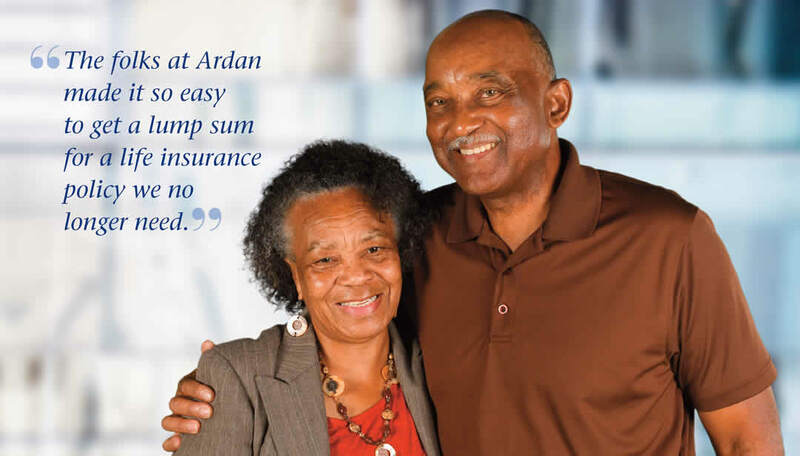 Browse through our Client Case Studies to learn more about how Ardan achieved the Best Value Settlement ℠ for their clients. 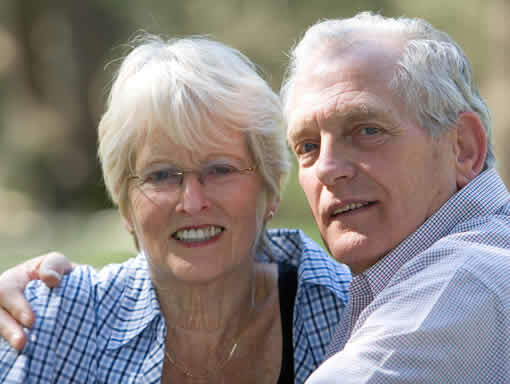 A Life Settlement allows an individual aged 62 or older to convert their life insurance policy into cash that they can use now. Most life insurance policies qualify for a Life Settlement, whether its a term life, variable, universal or whole life plan. The United States Supreme Court has acknowledged Life Settlements since the early 1990's. The Life Settlement industry is regulated by the state and federal governments to ensure that licensed Life Settlement firms comply with regulations to protect the consumer. Life Settlements have become an increasingly popular way to help with financial challenges you may be facing. 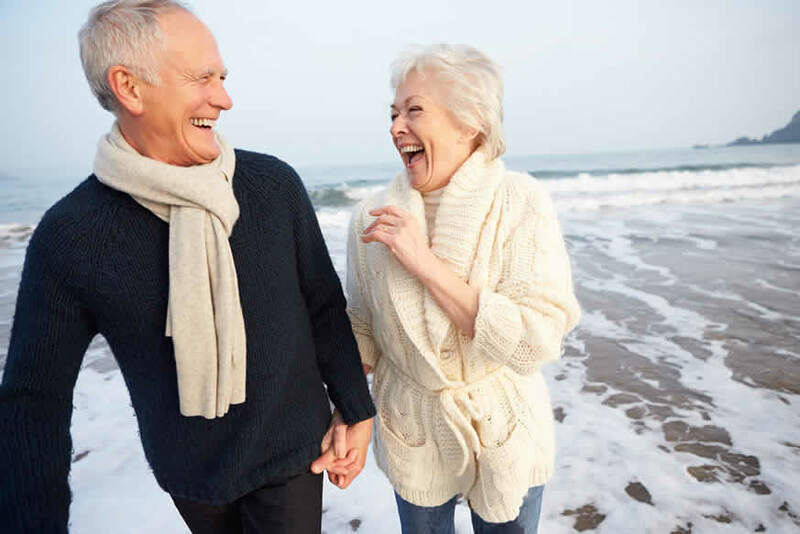 Many people consider Life Settlements when experiencing serious health issues, or when premiums have become too expensive, or for other reasons that are important to you. We will find out if you qualify for a Life Settlement. An application is submitted to Ardan, along with your current policy information which will be reviewed by our professional staff. Medical experts will review your health records and we will provide all available offers to purchase your policy.